Celebrating 20 years with a $20,000 gift, 20 tree plantings and more. 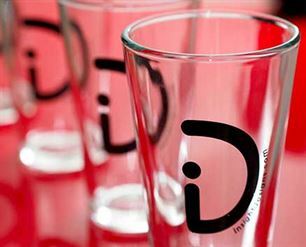 Since 1999, Boulder, Colorado-based Insight Designs has been creating world-class web and mobile solutions for more than 500 clients on six continents. Our talented team of problem solvers is committed to developing websites, apps and interfaces that are sophisticated and intuitive. With implementations ranging from $20,000 to $2 million, our Magento certified developers can tackle any eCommerce challenge. Hundreds of custom WordPress site builds under our belt. Plus custom plugins and extensions. We ARE the WordPress experts. Leveraging cutting-edge digital and traditional marketing techniques to drive meaningful traffic to your site. iOS and Android to Cross platform. Consumer apps to mobile enterprise solutions. Wearables and Smart devices to IoT. We’ve done it all. Unlocking the full potential of your idea and transcending the limitations of existing software with a hand-coded, entirely customized solution. Using the industry’s best tools and monitoring software to block malware threats in real time and send hackers packing. 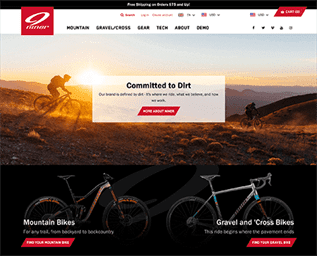 Niner Bikes – our latest e-commerce site powered by Shopify. 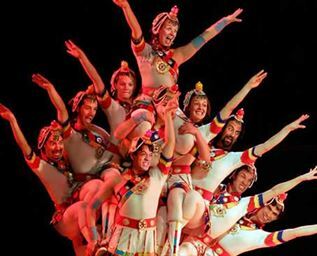 Check out Insight’s gallery of self-aggrandizing holiday cards and more. Water bottles, hats and mugs, oh my!